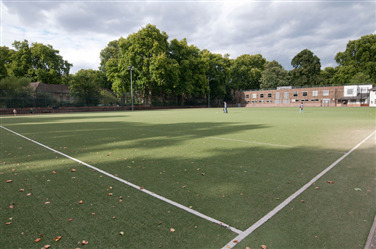 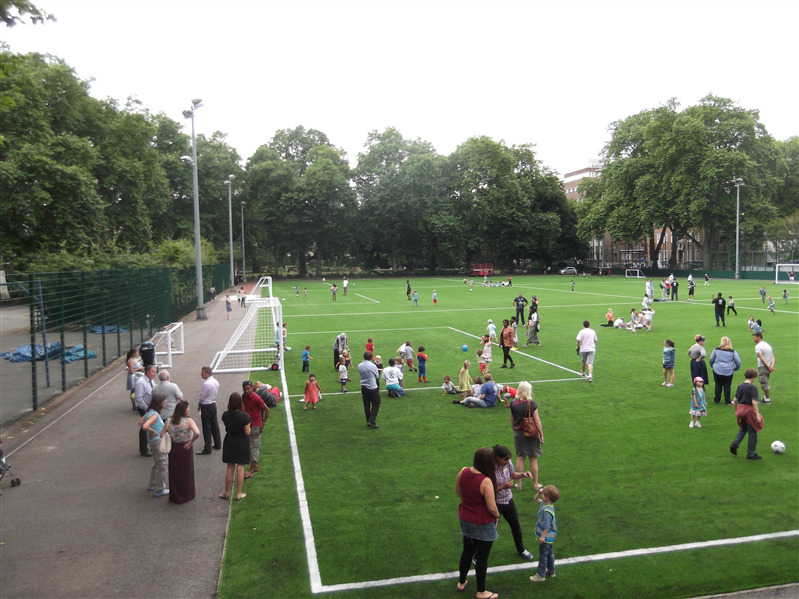 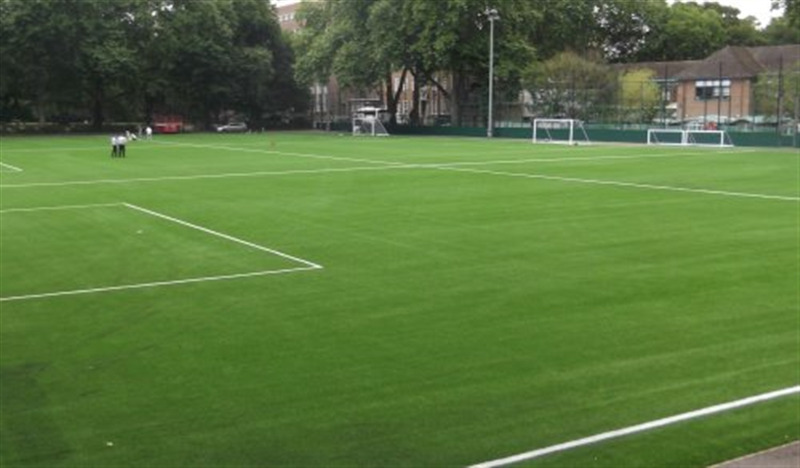 Coram's Fields offers three 8 a side 3G astro turf pitches which are fully floodlit and are available for both one-off or regular block bookings. 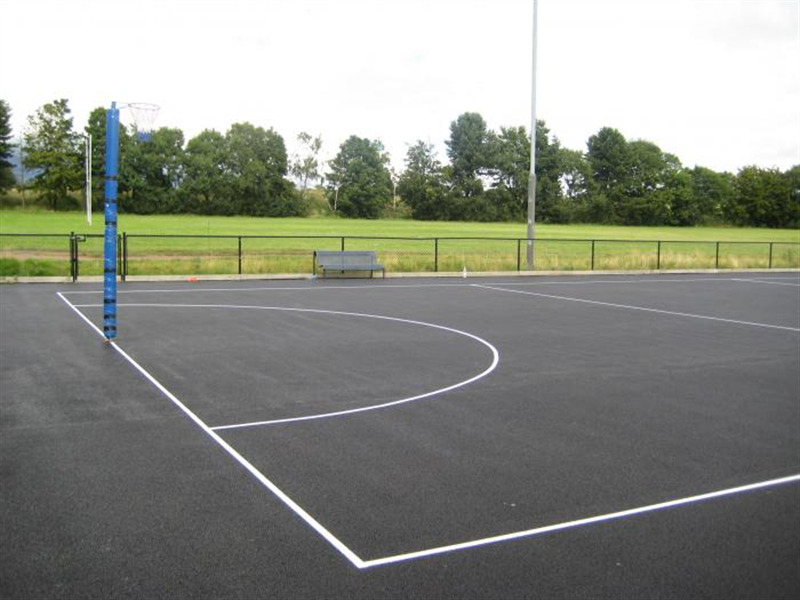 With sports activities they gain access to the use of changing room with shower facilities. 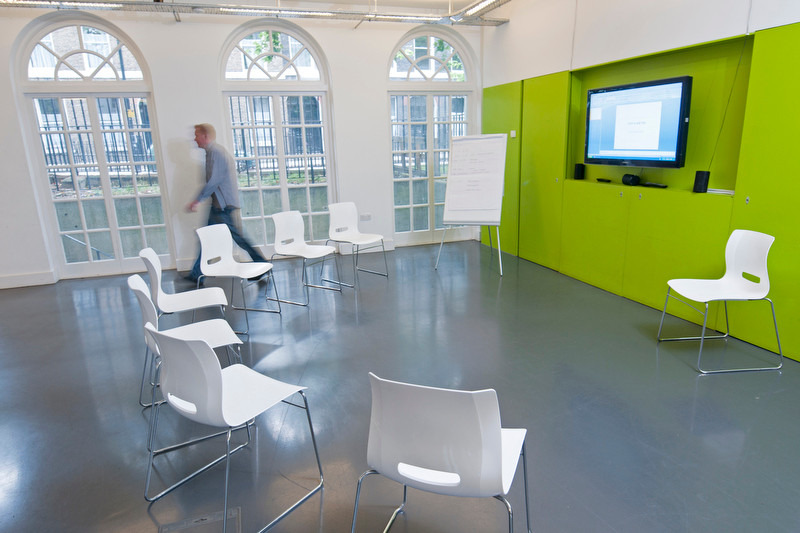 There are also a variety of function rooms available for meetings, children's parties, evening parties and more.